Delicious Bliss: Bringing Color To Life! Add a bit of color to your Blythe collection! 1 Custom Commission Spot available now in Shop. 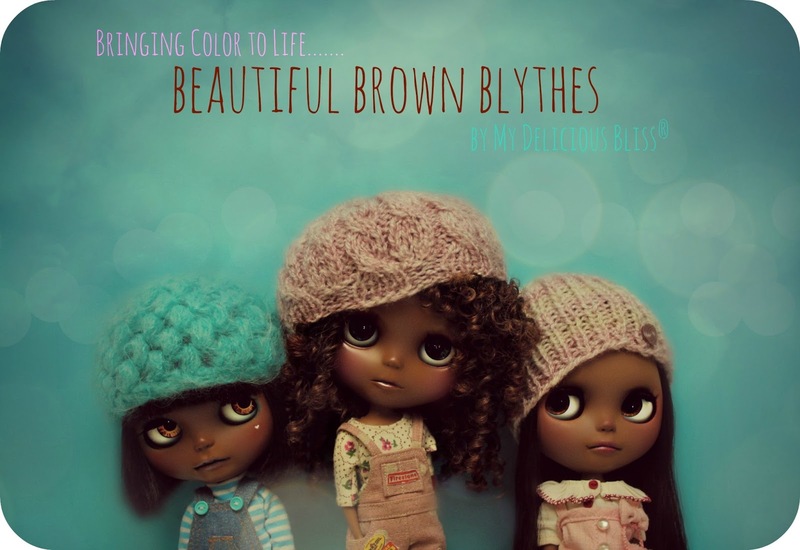 More Beautiful Brown Blythes will be available for adoption in the shop coming this Fall.